97.1% RTP, Japanese theme and loads of wins – what more could you want? Spin Toki Time Slots now and enjoy a taste of Japan from the comfort of your home. 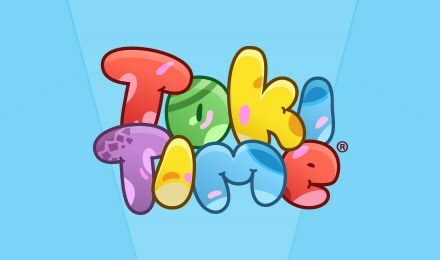 Toki Time Slots is a fun and rewarding online slot game with a Japanese theme and 97.1% RTP! The symbols are colourful, and will spin into the 5 pods that appear at the bottom. The Yellow Star can grant you a 24x multipliers, and the Expanded Wild can appear on the 2nd and 4th reels, replacing other symbols and triggering Respins for extra wins! Login and play now.